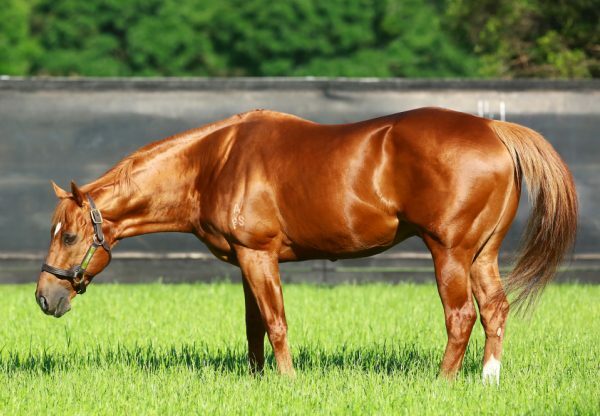 Promising mare Rose of Choice (4m Choisir x Danpegi, by Fusaichi Pegasus) became the latest stakes-winner to carry a double cross of legendary sire Danehill when she captured the Listed WATC Jungle Dawn Classic at Ascot on Saturday. 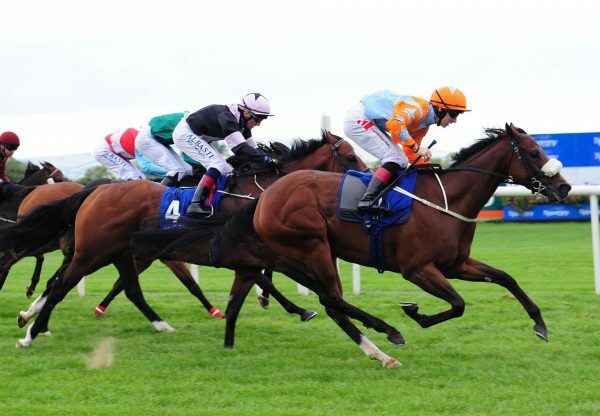 Trained by Bruce Watkins and Gary Hitchcock, Rose of Choice has been in sparkling form this preparation winning three of her four previous runs leading into this tougher assignment. 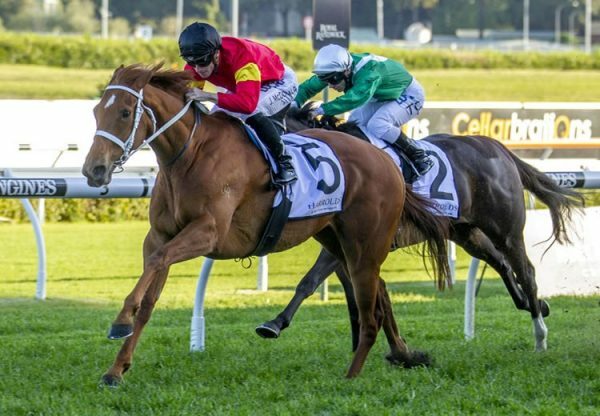 She relished the step to 1400 metres to score a dominant two and a quarter length win, her seventh win from 13 starts with prizemoney topping $209,818. Passed in as a yearling, Rose of Choice runs for Keith Biggs and partners and is the best of two winners from Danpegi, a Fusaichi Pegasus daughter of stakes-winner Rose of Dane. 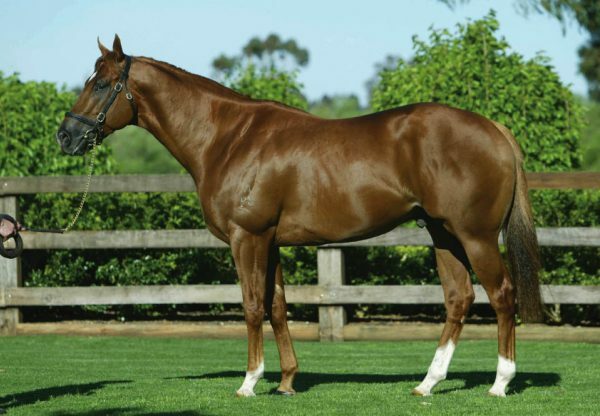 Rose of Choice is the 57th stakes-winner for top class sire Choisir, who has 16 entries for the 2014 Magic Millions.